DETROIT -- Ford Motor Co. is among five investors providing $6.6 million in seed funding for Civil Maps, a California startup that creates three-dimensional maps for autonomous cars. The other participants are Motus Ventures, Wicklow Capital, StartX Stanford and AME Cloud Ventures, a fund led by Yahoo co-founder Jerry Yang, Civil Maps said in a statement. The company, which has 16 full-time employees, is based in Albany, California, and grew out of an accelerator program sponsored by Stanford University. "Autonomous vehicles require a totally new kind of map," Sravan Puttagunta, CEO, said in the statement. "Investing in and working with Civil Maps gives us an additional way to develop 3-D high-resolution maps, which will bring fully autonomous Ford vehicles a step closer for consumers," Alan Hall, a spokesman for the automaker, said in an emailed statement. 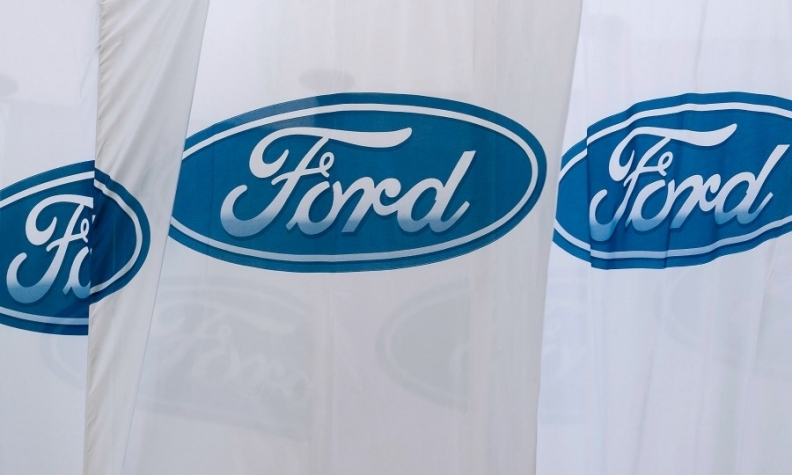 Ford has been making modest bets on technology partners as it researches self-driving cars and the sharing economy. In May, the automaker invested $182.2 million to take a stake of about 6.6 percent in Pivotal Software, a cloud-computing company that helped it develop a mobility app. Other automakers are also making similar moves. General Motors Co. spent nearly $1 billion acquiring self-driving software maker Cruise Automation and invested $500 million for a 9 percent stake in ride-hailing company Lyft. Fiat Chrysler Automobiles has teamed with Google to develop 100 self-driving minivans.